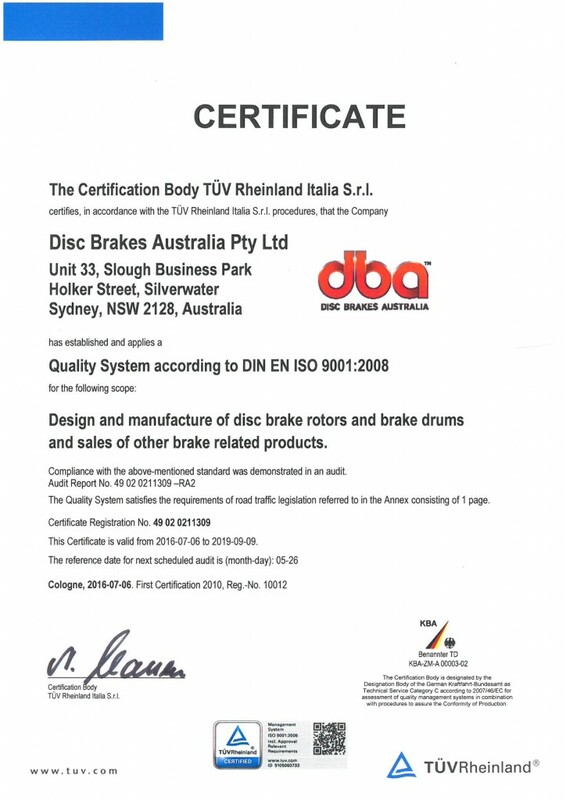 DBA’s management system is certified according to DIN EN ISO 9001:2008 (certificate registrar. No. 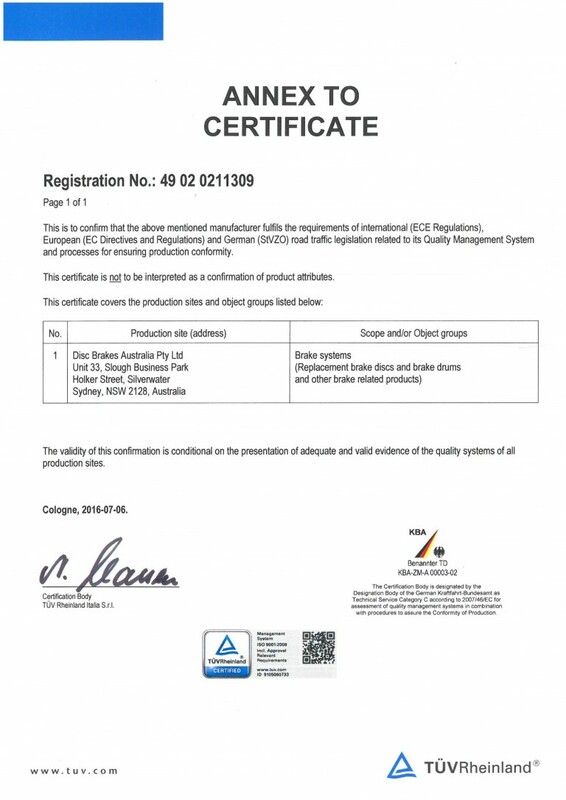 10012) and accreditation by TUV Rheinland.